Renting out a home is a great financial investment, whether you have a home that isn’t selling, want to break even on the payments, or if you just like the idea of a little extra money each month. Before you decide to rent out your property, remember that your investment is a business venture. Like any venture, it will require more than just money collection each month. Rental Property Management SAC-METRO can help you balance time, expenses, and stress in Folsom property management. With decades of experience, we help manage your budgets to maintain a healthy cash flow while affording emergency repairs, general maintenance, vacancies, and advertising. Landlords can expect to spend 10 to 25 percent of the annual rent on maintenance for properties. Be careful not to think renting your home is only about collecting rent. 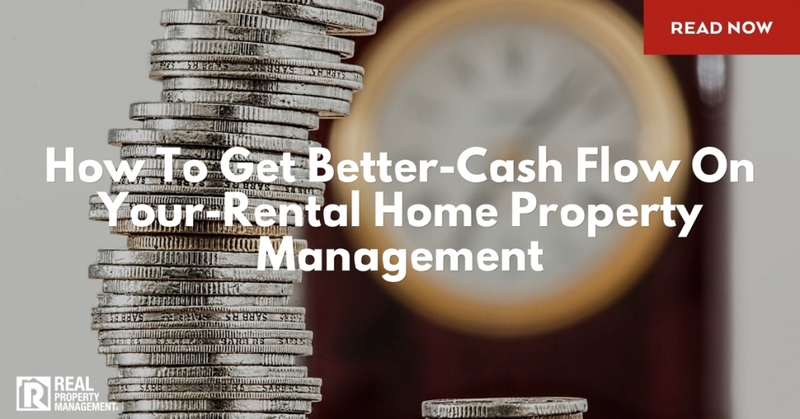 Along with managing expenses, expecting the unexpected should be the mindset for anyone preparing to rent out their property. Emergencies happen no matter how well the property is taken care of. Careful tenant screenings help prevent some costs in Folsom property management, as well as making certain all properties meet federal, state and local codes and regulations. It is important to be realistic when it comes to the costs and time involved. If a call requiring a $250 repair puts you in a panic, it may be a sign that rental property business isn’t for you. If all of this seems overwhelming, let Real Property Management SAC-METRO do the work for you. As the top company in property management, Folsom landlords depend on our professional teams for timely and quality service. We stay up-to-date on all local laws and codes and offer semi-annual inspections. We also maintain healthy relationships with local repairmen so your emergencies are handled fast and cost effective. Call Real Property Management SAC-METRO and find out what more we can do for you!